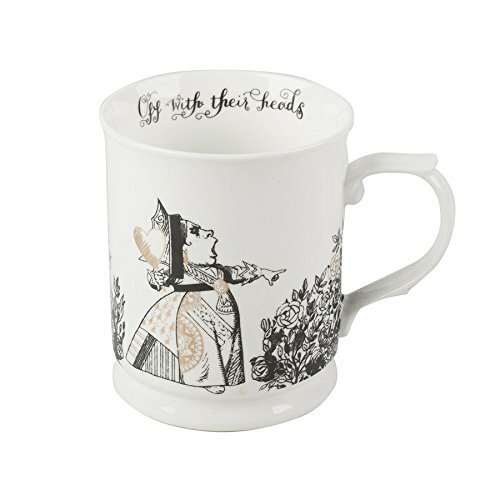 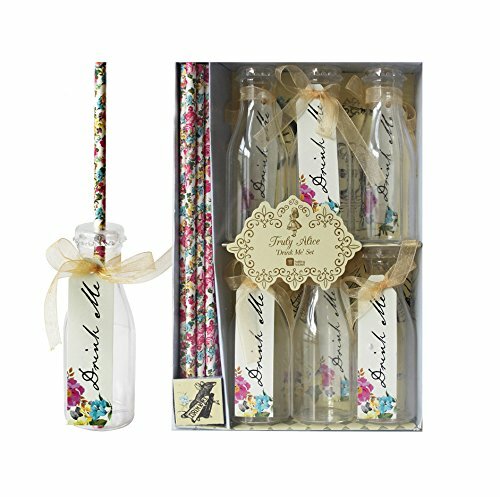 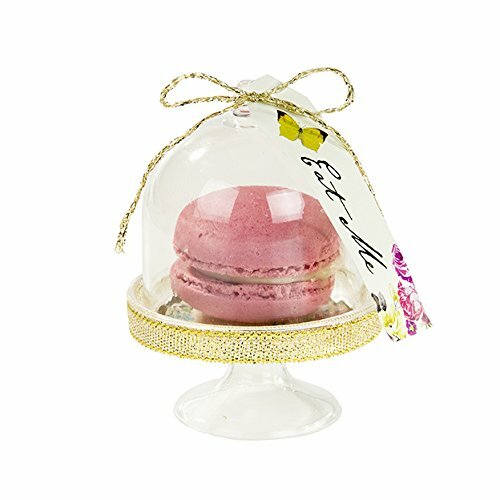 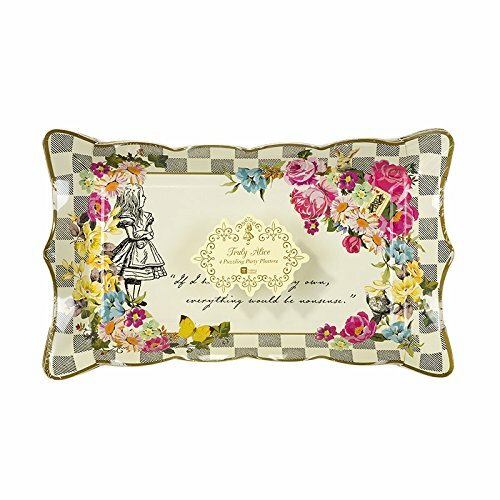 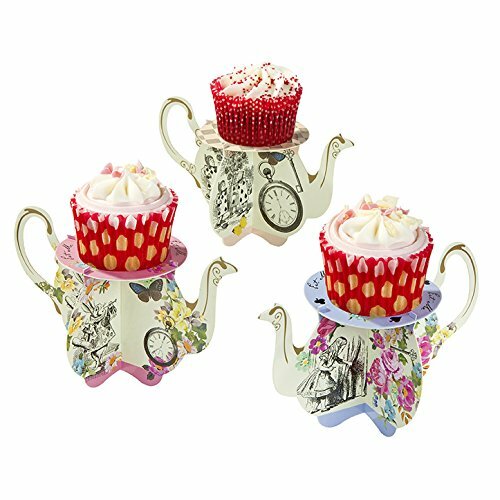 From the bestselling Truly Alice range, Talking Tables brings you this delightful buffet stand center piece. 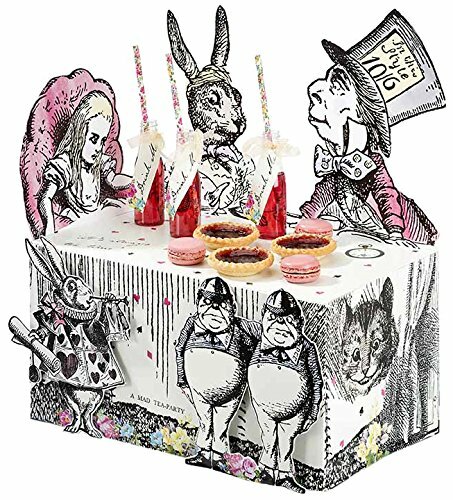 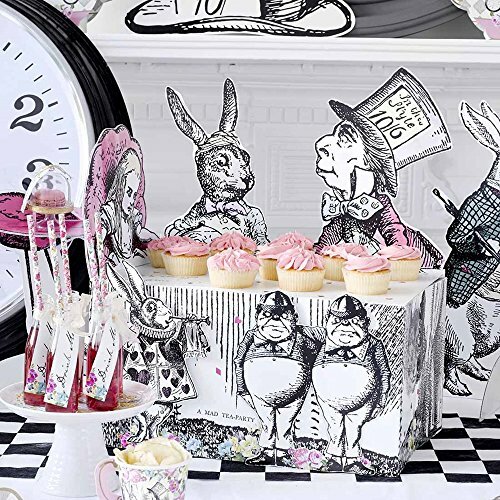 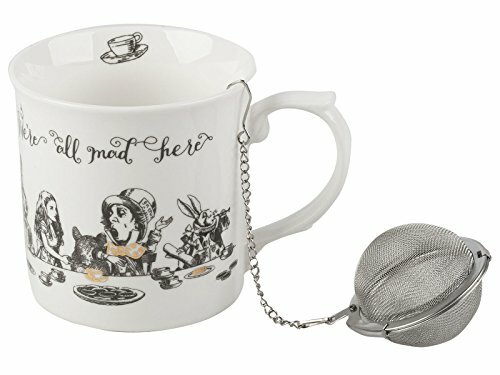 Featuring all of Alice’s friends in Wonderland such as the mad hatter and white rabbit, this display is perfect to display brilliantly bonkers sweet or savory buffet treats. 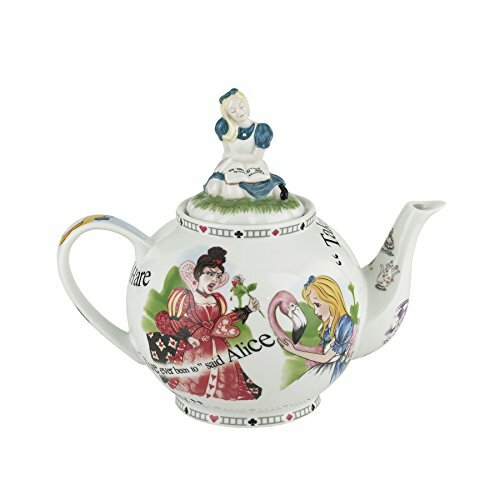 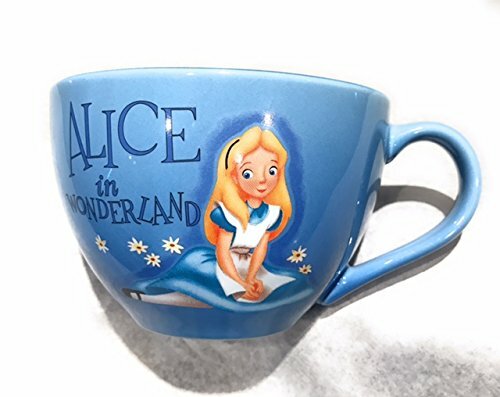 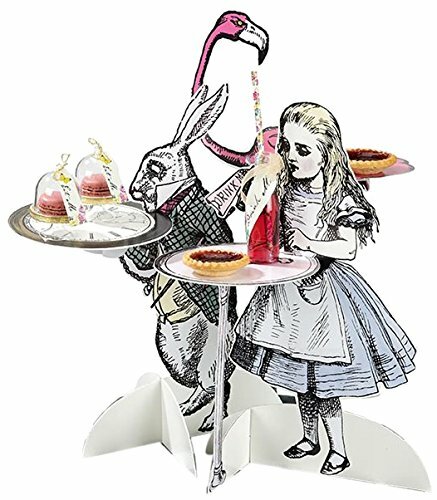 To create a brilliantly whimsical Truly Alice display, combine with die-cut Character Treat Stands and Curious Cake Domes. 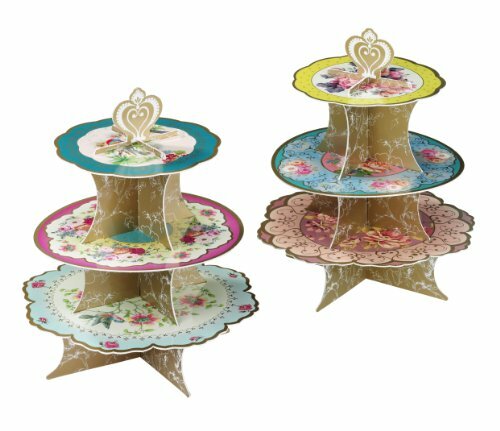 Each pack contains one buffet display centerpiece measuring 44.5cm in height and 37cm in width, with two character attachments and self-adhesive foam stickers. 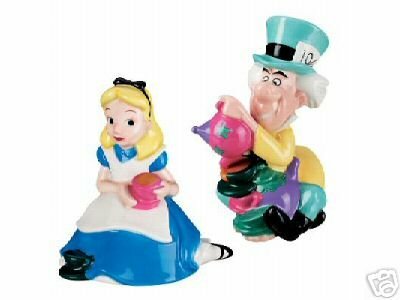 For assembly instructions, please see packaging. 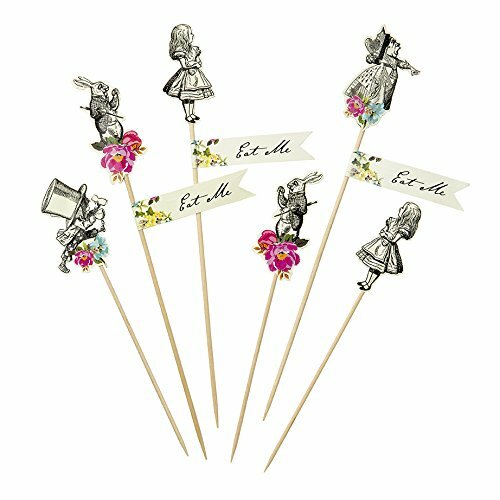 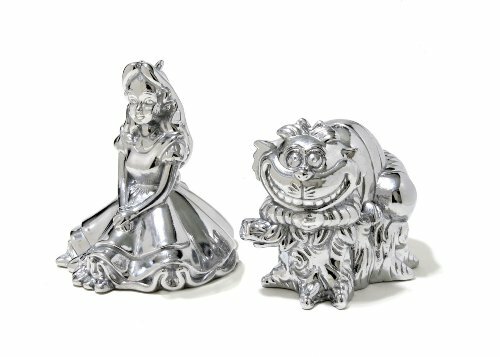 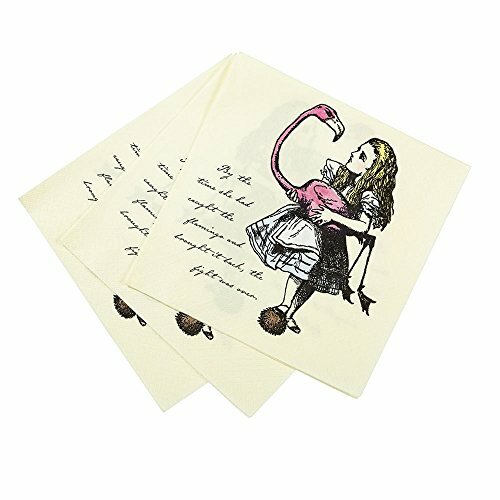 Pack of 3 treat stands: Alice, the White Rabbit, and a flamingo.